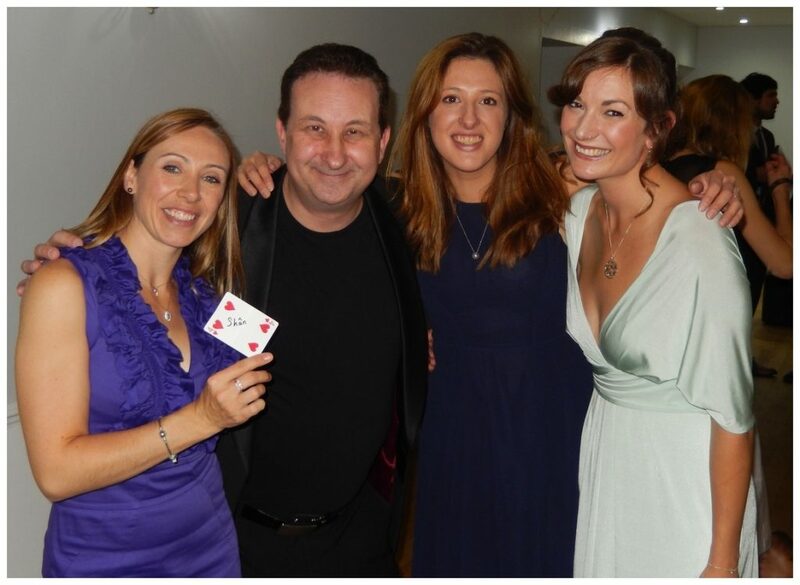 Strong close up magic for your Reading and Berkshire wedding or birthday party. An enthralling, amazing, satisfying showman and entertainer! Professional full time magical entertainer Andy Field performs devilishly clever sleight of hand. Absorbing and engaging magic that will create an explosive atmosphere for your event! Performances mixed with experience, showmanship and of course strong magic! Berkshire Magician Andy Field’s trade mark performances consist of strong magic combined with engaging presentations. Entertainment that pulls people in and hold them. Perfect entertainment for your wedding entourage and guests! Magician Andy specialises in performing walk around and close-up magic at wedding services. There is nothing he would like nothing more than to create a marvellous atmosphere to help super charge your special day! He has many years of experience of performing at wedding marriage services throughout Berkshire and Reading. His magic is powerful, engaging, fun and most of all entertaining! He is indeed a very popular wedding entertainer. People hire Andy for his charismatic personality as well as his magical illusions. However, these are not his words because self praise does not count! Please see his Google reviews. A playing card penetrates a solid bottle. Compulsive entertainment! 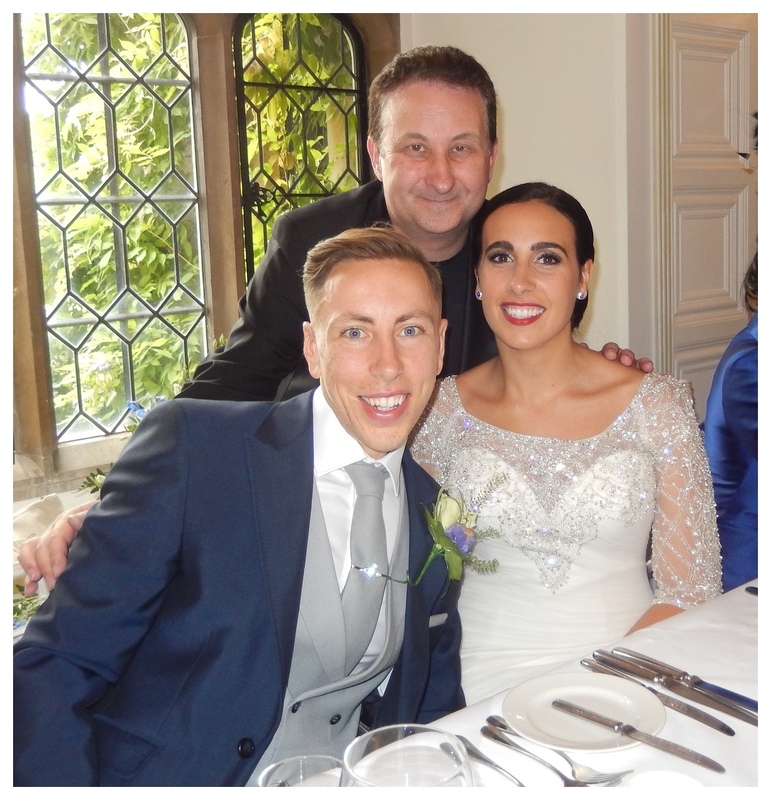 Andy has performed as a party magician in Berkshire at many reception events. The secret to a successful birthday party is to give everyone a night to remember! He achieves this by consistently creating a wonderful atmosphere in order for your guests to relax and converse. Andy is a natural showman and has a gift of being able to connect with people whom he has just met. Get ready to see your friends laughing and clapping in response to his magic! While performing his magic for your family and friends some of them may yell out in amazement. Some of them may be stunned with silence. Either way they will all be impressed with you getting all the credit for hiring him. Berkshire illusionist Andy gives performances of magic while mixing and mingling with your friends. This is also known as close up or table top magic. His Facebook reviews rate his entertainment as interactive and gloriously enjoyable! 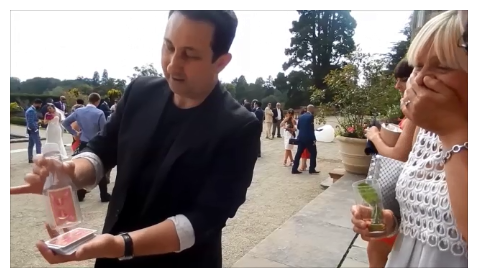 When professionally performed and presented, sleight of hand magic is one of the most popular and effective ways at hand to entertain your guests.  Initially, Andy gained millions of YouTube views with his card trick magic video performances. However, these days he also conjures with coins, money, finger rings and other small pocket items. 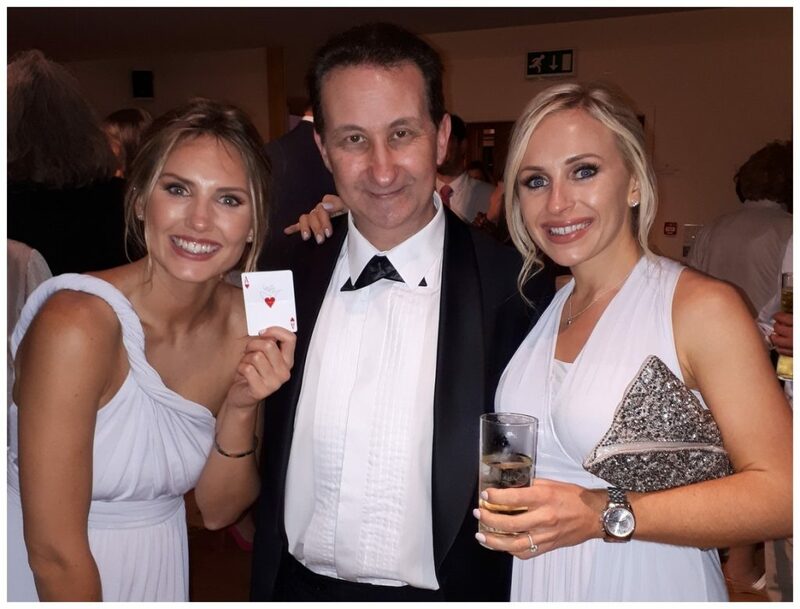 Aside from Andy bamboozling and entertaining at your wedding or birthday party with his magic his act also offers other benefits. See his case studies for more details. Magician Berkshire Andy’s act is very versatile. For example, he can walk to any part of your venue and start performing right away. This is a beautiful solution to stop any lull moments from occurring. He will use your venue as his stage along with the company of your family and friends as his audience. Close up magic so amazing that your guests will need a few moments to recover! Close up magic is an excellent way to break the ice at weddings and party’s and encourage conversation. It is highly recommended that any magical entertainment that you wish to hire for an event should be of an unquestionable standard and trustworthy. 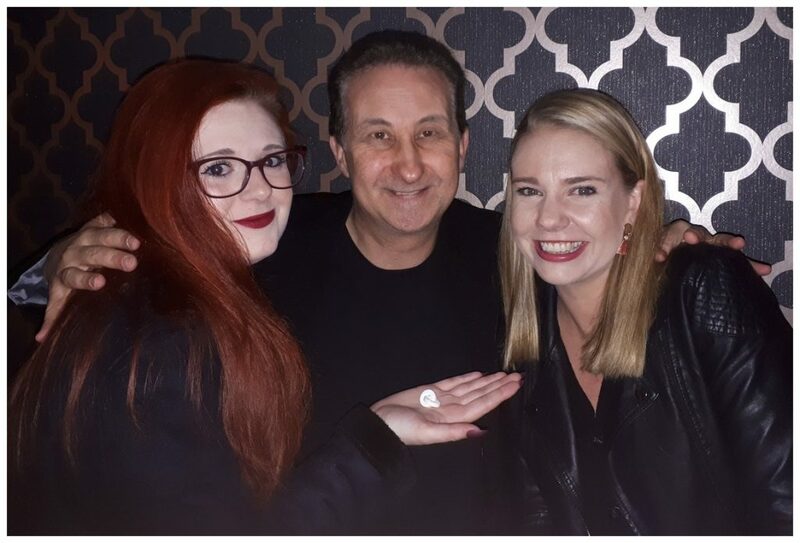 Many of magician Andy’s Facebook reviews comment upon him being reliable, professional, helpful, and of course, providing an excellent service to his clients. Please visit his Facebook page and while there watch his videos or look at his pictures from recent events. Illusionist Andy’s fee is made up of his sleight of hand skills, experience and entertainment value. Please get in touch. Lisa or Andy will reply as soon as possible with a competitive quote and other helpful details regarding your enquiry. To add contrast and even more excitement to his close up magic performances Andy also supplies mentalism magic. This is where secret thoughts such the name of a first love, or where you were when you received your first kiss are all revealed! Overall creating a very relaxed and friendly atmosphere is one of the best ways to conduct business. Trickster Andy will use all his knowledge and experience. Consequently this will help make your next corporate event the success you want and deserve it to be! Andy presents very well. His magic is incredible therefore combined with his with his charismatic personality your event will be in very safe magic hands!